Call 1-855-926-3826 for custom quote! 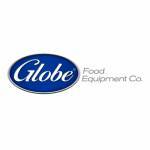 View All Globe Food Equipment Co.
Fulfil all your food preparation and baking needs with this Globe planetary countertop power mixer. 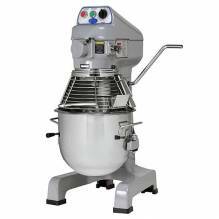 The SP5 has a heavy duty transmission with precision milled gears that operate the planetary action and provides high torque mixing power. 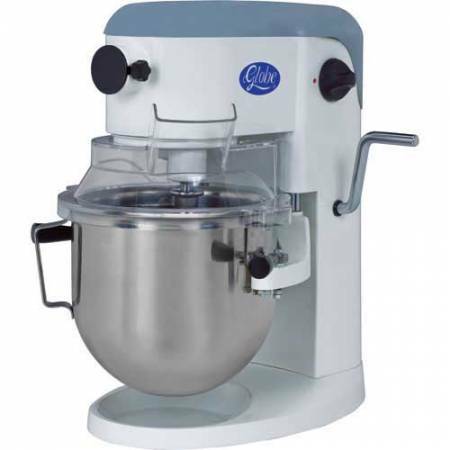 Its rigid cast aluminum body makes this the most durable choice for any and all mixing demands. Using its 800-watt heavy-duty motor, the SP5 can reach 10 different speeds, ranging from 30-200 RMP. This mixer comes complete with a 5 quart stainless bowl, stainless steel flat beater, stainless wire whip, stainless spiral dough hook, and polycarbonate splash cover. 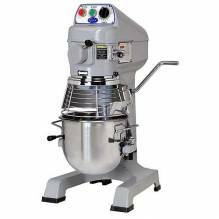 The SP5 is a great addition to any commercial kitchen and is guaranteed to meet all the demands of any restaurant and bakery. Two year parts and labor.